Galifianakis takes a turn for a change and once again brings his unique comedic talent in the dark comedy “Birdman” opposite Michael Keaton along with an ensemble cast including Emma Stone, Naomi Watts, Ed Norton, Andrea Riseborough, Amy Ryan, Lindsay Duncan, Merritt Wever, Jeremy Shamos, Bill Camp and Damian Young that will exclusively open at Ayala Malls Cinemas nationwide on January 28. “Birdman” or (“The Unexpected Virtue of Ignorance”) is a black comedy that tells the story of a washed up actor named Riggan, (Michael Keaton), in an attempt to revive his dying career and popularity, some studio executives came to him to reprise his role for the fourth time as ‘Birdman’ that previously played to blockbuster status. But Riggan has other plans, turning down the offer, he pursued his passion to become a better actor by starring and directing in a stage play he himself wrote. 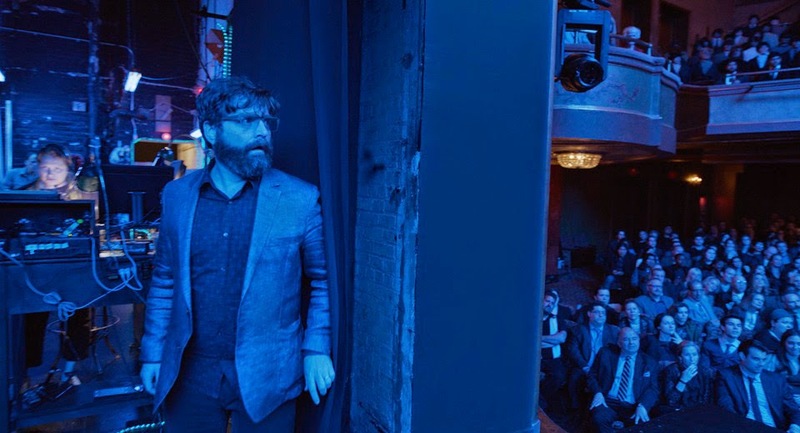 Galifianakis – usually to be found in much broader comedies like The Hangover – is pitch perfect as Riggan’s long suffering agent and the play’s producer, trying to keep it all together is Jake, who is also Riggan’s best friend, warns him that he’s in the last chance saloon and that his play needs to be a hit to save his career. As Jake, de has his work cut out for him on every level. 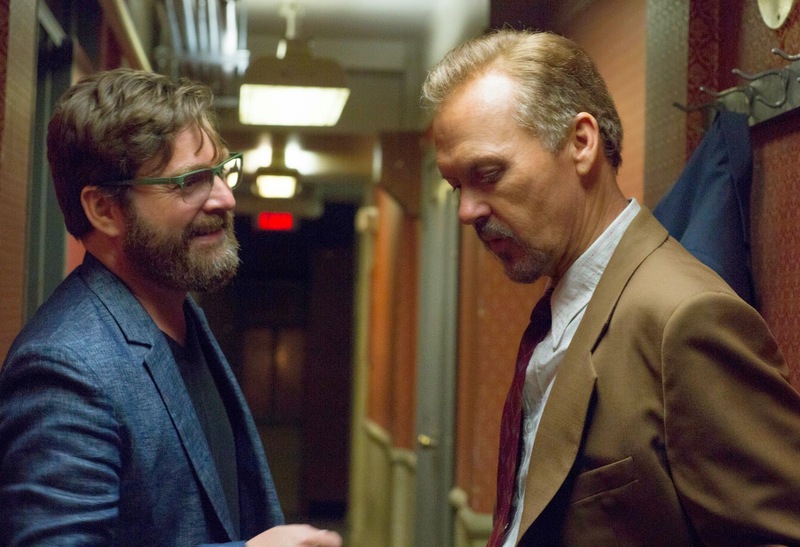 Of all the characters, Jake is probably the sanest – which was a welcome change for Galifianakis, who certainly knows his way around crazy. “I was a big fan of Alejandro’s movies. I liked him even before I knew him and when we met for coffee, he told me he wanted me to play something a little bit more real and subtle as opposed to a caricature, which was a refreshing thing for me to try,” Galifianakis says. He comments further on his character: “Riggan and Jake have been working together for a while. I think they probably had some good days in the past, when Riggan was at the top of his game. And now they are trying to figure out their next movie which means going to Broadway to legitimize their careers a little bit. Jake’s a little bit of an archetypal character for me. 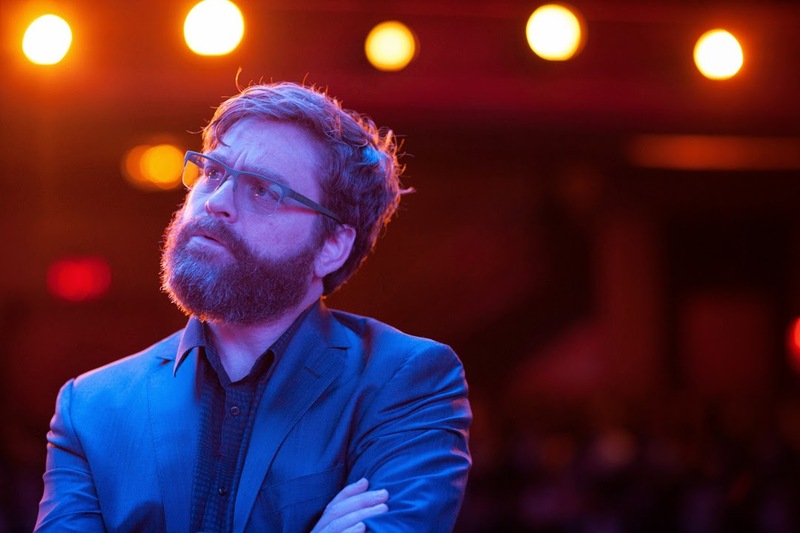 Jake is a little bit of a hot head and loses it from time to time, which is also fun to play,” Galifianakis says.